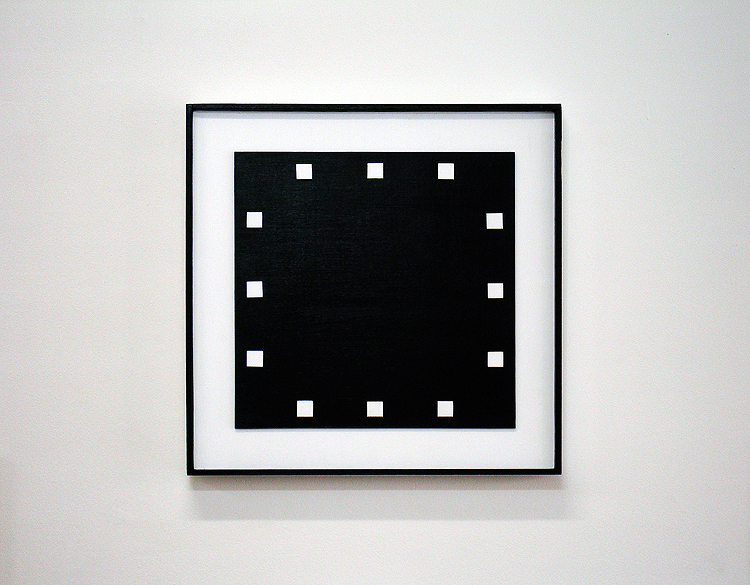 Kazimir Malevich’s ‘Black Square’ (1915) continues to provide a compelling reference for many contemporary artists. Its ongoing fascination may be the result of its propositioning of itself as art’s Ground Zero finally clearing the modernist slate of all representational pretensions. Similarly, the ‘Black Square’s’ underlying claims to universality – in tune with the utopian premises of the revolutionary society from which emerged – equally opens it to repeated reexaminations. Of course, the insistently iconic dimension of Malevich’s ‘Black Square’ has also been numerously analysed as has its related transcendentalist drive. However, the utopianism of Malevich’s core-work and its implicit demand for an imminent and therefore fully ‘real’ised art has long since fallen on hard times. Indeed, the ‘Black Square’s’ attempt to elide historicity ends only in emphasising history. Nonetheless, this fundamental paradox actually contributes to its persistent attraction precisely because the work’s ultimate ‘meaning’ cannot be conveniently revealed (like the greater Utopian Promise despite endless claims to the contrary). In ‘Amendment’ constrictive temporality and the utopia of its attempted denial or supercession are superimposed. 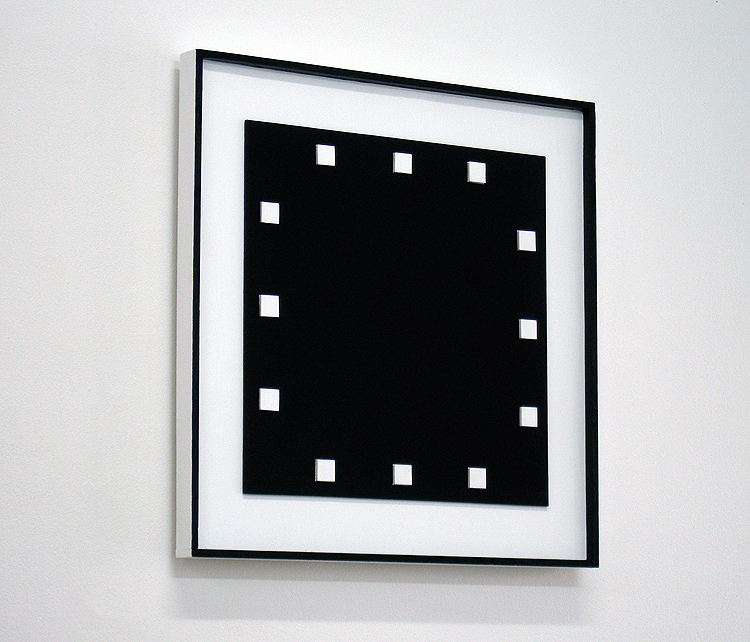 The ‘post-linguistic’ ‘Black Square’ has been amended to suggest its inevitable binding to historical process through its affective transformation into a clock: the a- or post- historical artwork is literally a ‘piece of time’. It is a piece of time nevertheless that succeeds, although perhaps not as Malevich intended, to endlessly regenerate.